Winter can be a tough time to get in some good old fashioned outside recreation. When the temperature drops and the days get shorter, it becomes increasingly easier to just stay indoors. Unfortunately, that can lead to a few very sedentary months. Getting your family outdoors for exercise is important, especially for children. So how do we get our families outside? While it may not be warm or sunny, outdoor winter activities can still be fun! This article will give you a few ideas for fun outdoor winter activities that your whole family will love. Building things out of snow is a fun and simple way to encourage more time outdoors. In fact, it is one of the easiest outdoor winter activities for the whole family to participate in. Whether you are building a snow fort or a snowman, there is something for everyone. The younger kids will enjoy gathering snow and decorating your creations, while your older children might have more fun with the practical building techniques being used. Building things out of snow often requires teamwork and planning. This is an added bonus to see your children working together to make something fun. For those more competitive families, you could even hold a snowman building contest. While building things in the snow is a fun activity, don’t be surprised if your day ends in a family snow ball fight! 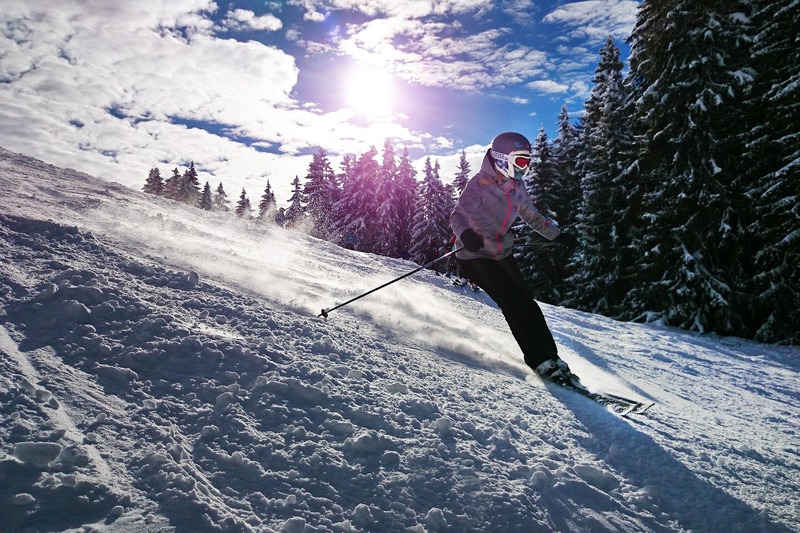 Although most sport seasons fall in the spring or fall, there are quite a few winter sports your family could participate in.If you are looking for some extreme winter sports you could try sports like downhill skiing, cross-country skiing, or snowboarding. While these sports are incredibly fun, they require special equipment or access to mountain terrain. Buying or renting all the necessary equipment and day passes to mountain resorts can really add up! However, not all winter sports have to be expensive. You can try tubing, sledding, ice skating, or hockey! While these snow sports also require specialized equipment, they are far less expensive. You can find sleds at almost any store for only a few dollars. You can also rent or borrow ice skates for a very good price. If you are looking for something more budget friendly this winter season, there are lots of things you can do for free! This could be as simple as walking around your neighborhood to enjoy looking at all the Christmas lights. Another good way to get your family outside is to plan a winter hike. If you may think that hiking is only a summer activity, you are sadly mistaken! Winter mountain trails are quite and beautiful places to explore. Although hiking trails in the winter are often covered in snow, so you may need a pair of snowshoes. Don’t forget to dress warmly and bring plenty of water for your winter hike! If you live in a region that gets little to no snow, don’t fret! There are still plenty of outdoor winter activities to get you outdoors this season. You could set up an outdoor fire pit and roast marshmallows. 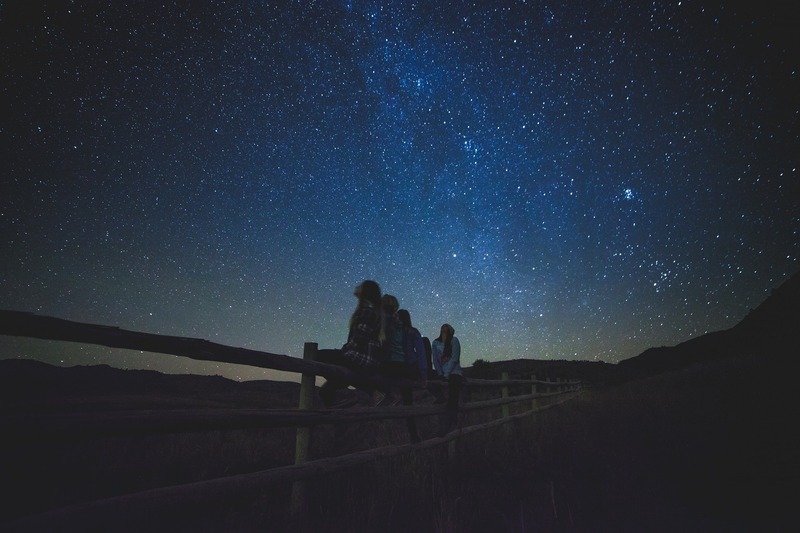 Another activity to get your family outdoors is stargazing. All you will need for a perfect star gazing activity is a warm blanket to sit on and a thermos of hot cocoa to sip on. If you download a stargazing app you can spend your evenings looking up constellations. The good news is that the days get darker sooner, so a star gazing activity does need to be an all night experience. It doesn’t matter which outdoor winter activities you choose to do to get your family outdoor. It just matters that you do make getting outdoors a priority for your family. Spending time outdoors is just what your family needs this winter season. Not only will they enjoy the fresh air, but they will cherish the time spent together.